Whether it be plague, natural disaster, mass hysteria, nuclear fallout, zombies, alien invasion or mankind’s inevitable A.I. 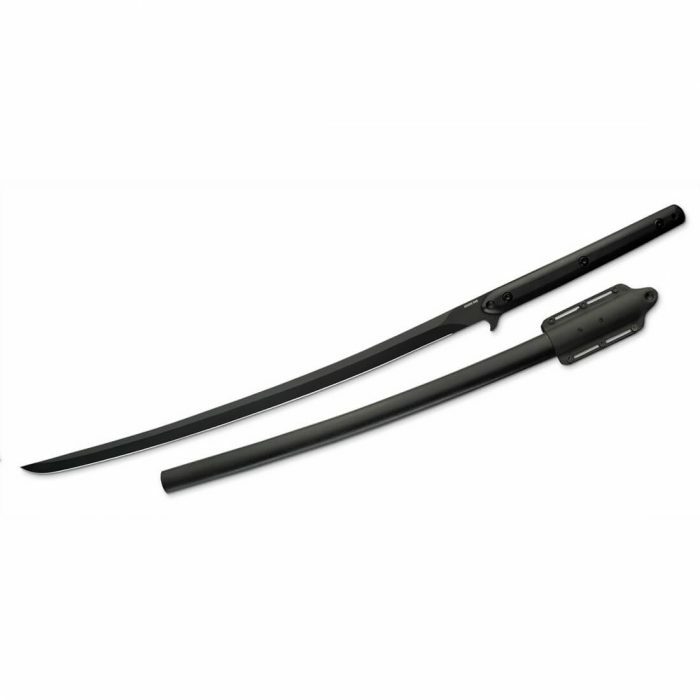 war, these tactical swords feature a meek and functional design against unremitting maintenance and corrosion in those bleak future days. Before the seven seals are torn away… CAS proudly introduces the A.P.O.C. Swords from Dragon King. Whether it be plague, natural disaster, mass hysteria, nuclear fallout, zombies, alien invasion or mankind’s inevitable A.I. 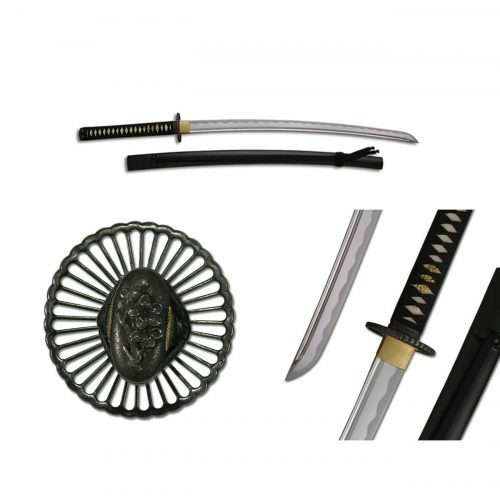 war, these tactical swords feature a meek and functional design against unremitting maintenance and corrosion in those bleak future days. 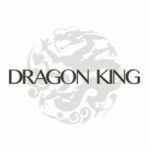 But such thought in design are expected from combining the expertise of the artisans of Dragon King and the mind of sword maker, Gus Trim. Tactically black and no frills, the removable durable black G10 handle scales cover a thick full-tang on the Black Oxide coated 9260 Spring Steel blades. The black textured fiberglass sheaths are fitted to a Molle compatible kydex platform that allows you to secure your swords to belt or pack in multiple carry positions. For belt or sling carry setups the platform has four slots 1 3/8″ long and 1/8″ wide. 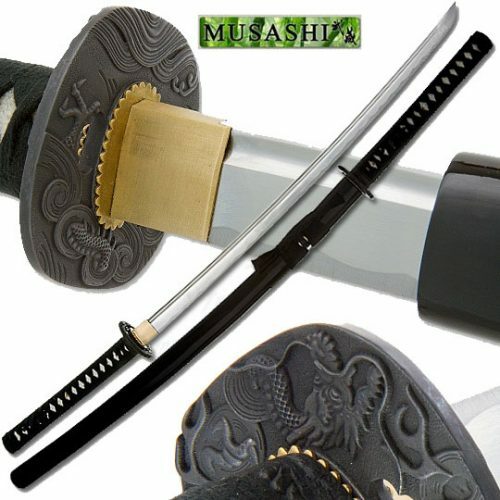 A hole in the end of the scabbard allows drainage in wet environs. 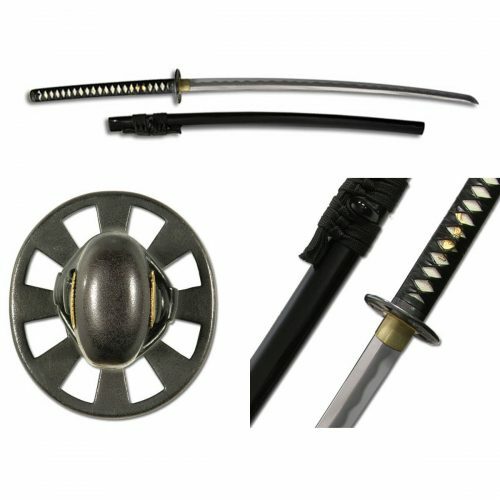 A notch in the handle and the platform allows for stealth unsheathing as well as locking the sword securely for inverted maneuvers. No preparations for the end times are complete without an A.P.O.C. tactical sword for when the bullets run out, the knives are too short and your life is on the line. The A.P.O.C. 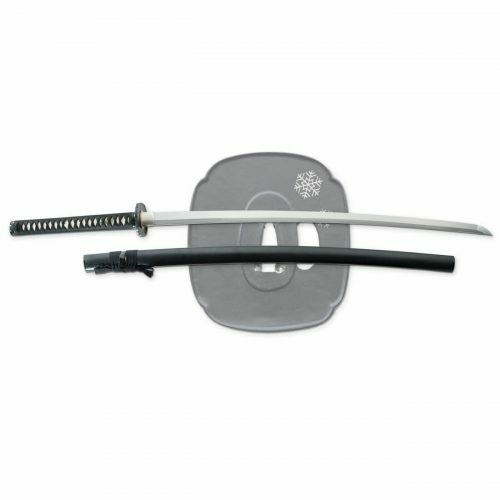 Katana at a glance looks atypical except for the classic Japanese styled blade. But fans of Gus Trim will recognize his subtle style and perfection in a design that’s historically atypical for this famed sword maker. When he was still making this sword, Gus called this model the “Little Tigress” and it’s easy to see why. The 11 3/8” full tang G10 handle glides gently in the hand as the handle slabs, rivets and blade profile are effortlessly flush all around preventing blisters or lesions which eliminates a big problem when combatting in an infectious environment. The hooked guard prevents your fingers from sliding onto the blade edge. The 23 1/2″ blade edge and contour features another Atrim profiling feature allowing precise cuts and slices. At 36 5/8” overall and 2 lbs 6 oz the A.P.O.C. Katana is hefty enough to split skulls and sever limbs but light enough to not hinder a valiant retreat.